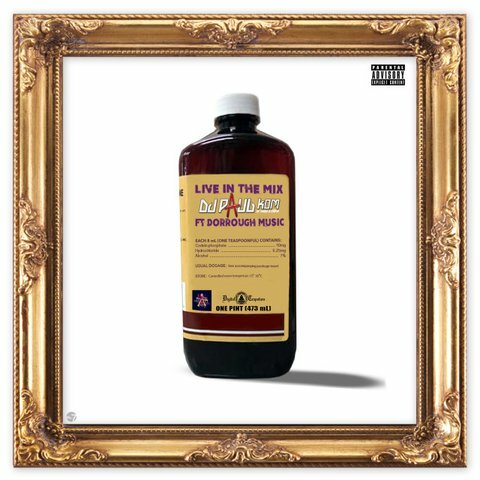 DJ Paul takes it back to the 90s with the new track Live In The Mix featuring Dallas’ Dorrough. It’s known that DJ Paul is putting the final touches on his new forthcoming album Light Up, Poe Up. The intro brings you back to the Tear Da Club Up/Sippin On Some Sizzurp days. Bang this one out and leave your feedback in the comment section.